Congratulations to the Lighthouse Christian Chargers, from Springfield, Missouri, who defeated the North Georgia Falcons 34-22 in the 2009 NHFA National Championship Game! 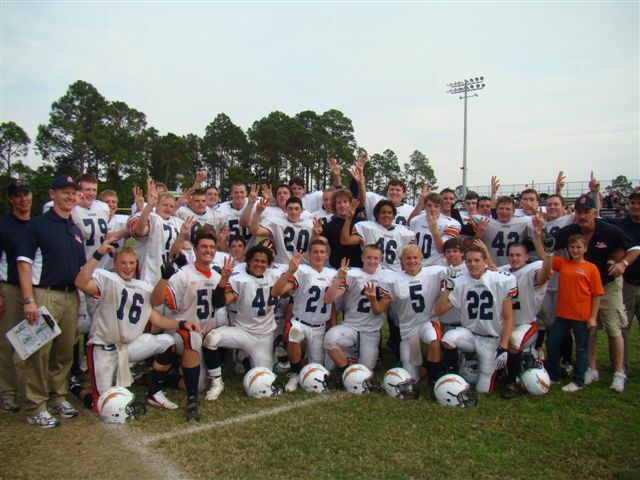 Congratulations also to the Lighthouse Christian Chargers JV team, who won the 2009 NHFA JV National Championship. If you are interested in ordering DVD of any of the NHFA Tournament Games, email: grick40@yahoo.com and give your contact information and which game(s) you are interested in ordering. 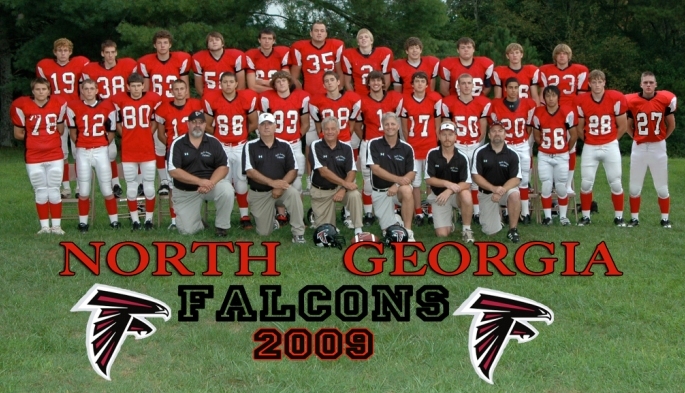 The 2009 National Homeschool Football Association (NHFA) again hosted the NHFA National Tournament in Panama City Beach, Florida from Wednesday, November 18th thru Saturday, November 21st. The weather was beautiful (sunny and mid 70’s from Wednesday thru Saturday). 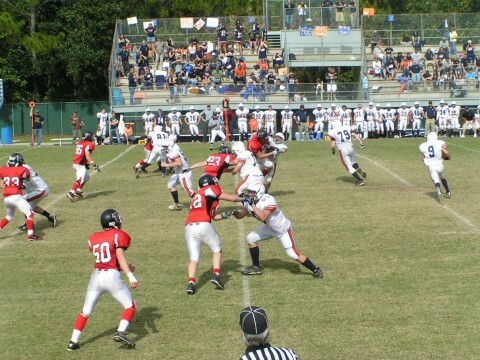 Pete Edwards Football Stadium, Panama City Beach, Florida will be the site of the 2009 NHFA Tournament Games.